Pests are nasty and nobody wants them in their home or business. Pockette Pest Control will keep your home and backyard free of disease-carrying rodents and pests with effective prevention techniques that are safe and reliable and won’t harm children or pets. Second Homes can present unique challenges when left unoccupied for extended periods. 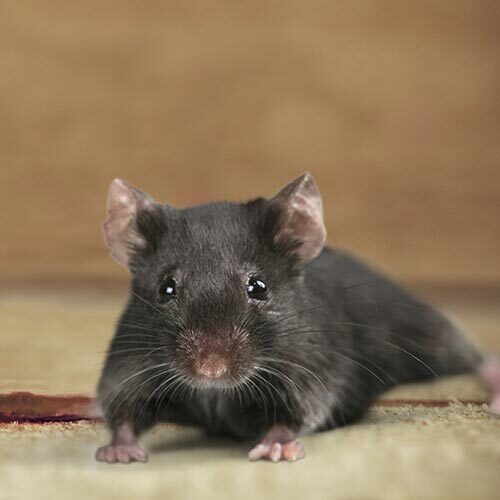 Our programs are designed to address these needs and keep mice and vermin out of your living spaces. Seasonal Camps need special treatment due to the inviting nature of unoccupied camps where there is little or no human activity. Pests find these to be particularly attractive for hunkering down for the winter so we stay one step ahead. 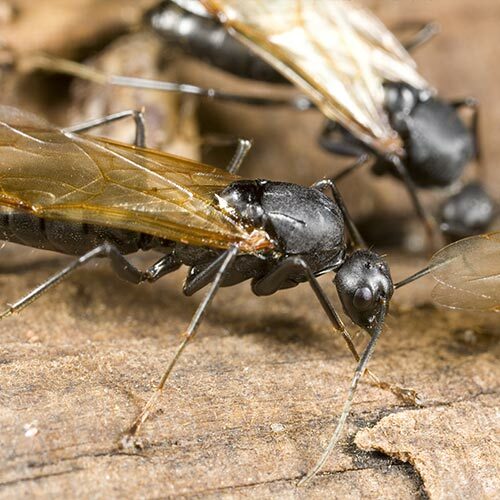 We’ll inspect and make recommendations for pest control programs designed not only to keep pests out, but to also eliminate the sneaky ones that find their way inside. 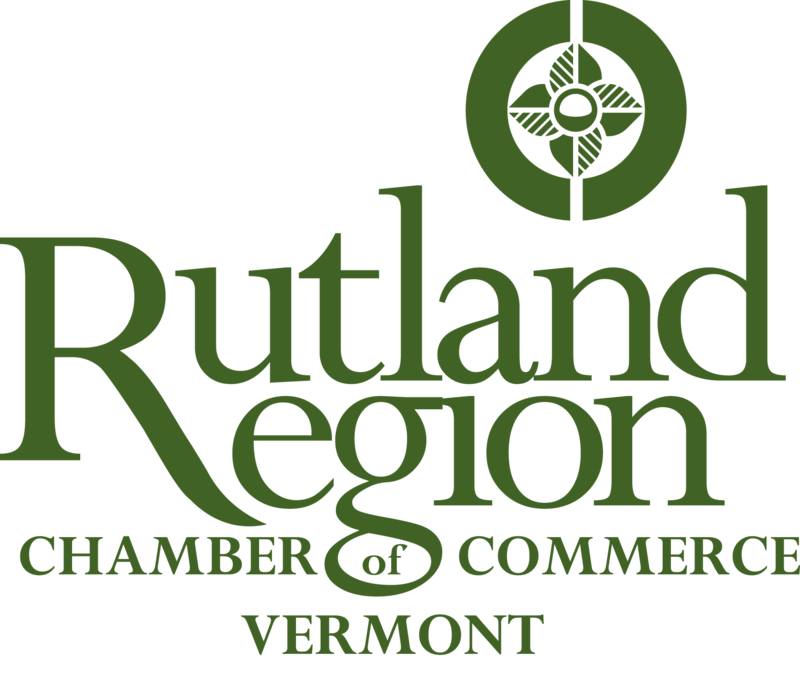 Sheds and woodpiles are very common homes for rodents and insects, so we’ve designed pest control programs for Vermont that address this problem too. As Fall approaches, we know that rodents will soon seek the warmth and shelter of our homes. Our seasonal services are designed to prevent the most common infestations that occur as the weather turns cooler in Fall and Winter. Call Pockette for free pest control estimates and assessments designed to keep your home or commercial property pest-free. 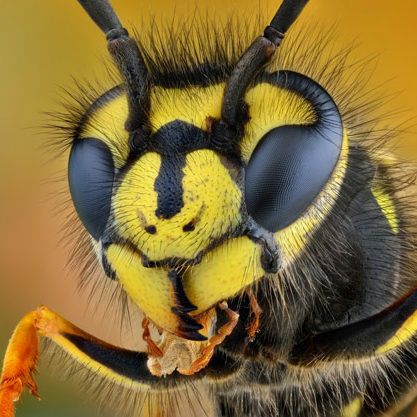 We’ll inspect for signs of infestation, points of entry and food sources that attract and sustain pest infestations. Our technicians will provide a detailed pest control plan designed for speed and effectiveness of elimination and removal. Pockette Pest Control provides 24 hour emergency service. 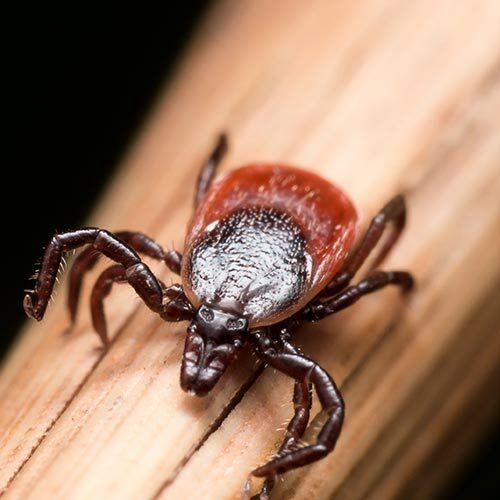 We realize the discovery of an infestation can be shocking, dangerous and disgusting and sometimes needs immediate attention, and we’re here to help.